A new piece of legislation in Nevada seeks to make mobile gaming (sports betting) subject to the same regulation as a slot machine. Nevada Senate Bill No. 73 was prefiled November 20 on behalf of the Nevada Gaming Control Board. It currently sits with the Senate Judiciary Committee. The next legislative session begins February 4. While the legislation doesn’t appear to involve remote registration of mobile gaming accounts, as was discussed at a NGCB hearing in October, the bill would loosen some of the regulations with regard to mobile. Specifically, the bill would revise the definition of “gaming device” to include mobile gaming. The bill appears to remove some red tape surrounding Nevada’s storied sports betting industry. 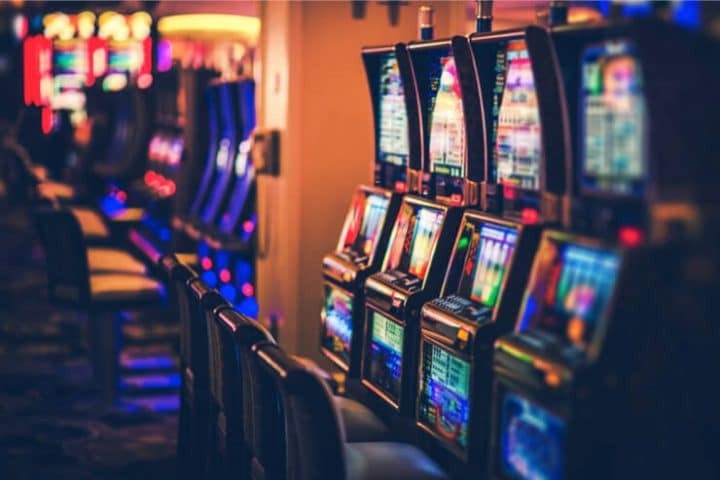 By including mobile gaming within the definition of a gaming device, the bill appears to relax some of the additional licensing requirements for operating, manufacturing, selling, or distributing a mobile gaming system or its associated equipment. In other words, a company licensed for manufacturing, selling, or distributing a gaming device like a slot machine wouldn’t be subjected to an extra layer of regulation. The proposed change under SB73 is a good example of how Nevada’s gaming regulations evolve over time, which helps give clarity to the rules in the state that is considered the “gold standard” of gaming regulation. “Mobile gaming” means the conduct of gambling games through communications devices operated solely in an establishment which holds a nonrestricted gaming license and which operates at least 100 slot machines and at least one other game by the use of communications technology that allows a person to transmit information to a computer to assist in the placing of a bet or wager and corresponding information related to the display of the game, game outcomes or other similar information. It’s worth noting that Nevada considers mobile gaming separate from online poker, which the state defines as “interactive gaming.” The Silver State is home to a single peer-to-peer internet poker platform. Regulated sports betting is exploding in the U.S. in the wake of the mid-May Supreme Court ruling that effectively ended Nevada’s monopoly on single-game wagering. While Nevada’s sports betting market is still growing, competition for sports betting dollars will only grow over time and the Silver State’s market could plateau. It could contract, especially if California ever legalizes sportsbooks. The American Gaming Association has estimated that Americans bet about $150 billion each year on sports, with only about $5 billion coming through Nevada’s mobile and brick-and-mortar sportsbooks. By removing some of the regulatory requirements unique to mobile gaming and streamlining the rules under the term “gaming device,” casino regulators likely would be paving the way for mobile sports betting innovations to move more rapidly through the testing and approval processes. Las Vegas has long been America’s sports betting hub, but with New Jersey’s market quickly closing the gap, the Silver State will surely consider additional changes to sports betting regulation.